On December 1st, it will be exactly 103 years since four brothers - Alfieri, Bindo, Ernesto and Ettore - began translating their passion for cars into the stunning reality of Maserati today. Based in Bologna, they harnessed vision to expertise and set to work. An older brother, Carlo, had previously opened a bicycle factory, developing a one-cylinder engine for what was then termed 'motorised bicycles'. Sadly, he fell victim to tuberculosis just four years before the story of the Maserati marque begins. As recognisable and iconic as any of the great car badges, it was first used around 1920, and has been a constant presence throughout the company's development. It was designed by Mario, another of the seven brothers in total, and was inspired by the Fountain of Neptune in Bologna's Piazza Maggiore. The choice of blue and red colours came from the city's flag. Another standout feature is the design of the radiator grille. This element became a distinctive part of any car's branding from the mid-1930s onwards. 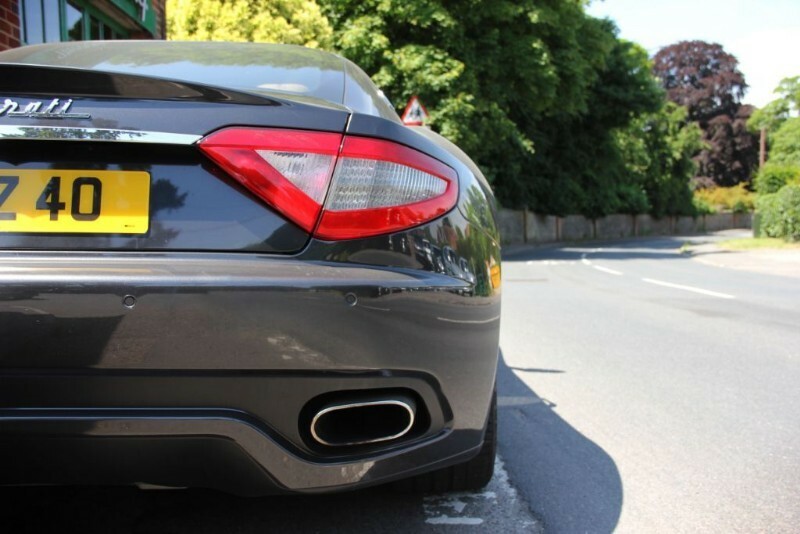 Since then, Maserati grilles have been developed and refined, but have always been distinctive. Today, the Maserati brand covers more than seventy international markets. It's a marque that is noted for stylish and unique designs, from angular in the 1970s, through the more right-angled shapes prevalent in the next two decades, up to the sleek and streamlined cars of the new millennium. Always keen to take that further step, the company even added a superb SUV (the Levante) to its already recognised and much-loved models such as the Quattroporte and GranTurismo. As we write this blog, we have both a 450S Replica (1958) and a GranTurismo S (2008) on our forecourt. Do take the opportunity to examine these peerless classics, the products of total commitment across more than a century of commitment to automotive excellence.